Cold weather? Caught the flu? Or do you want to strengthen your immune system? 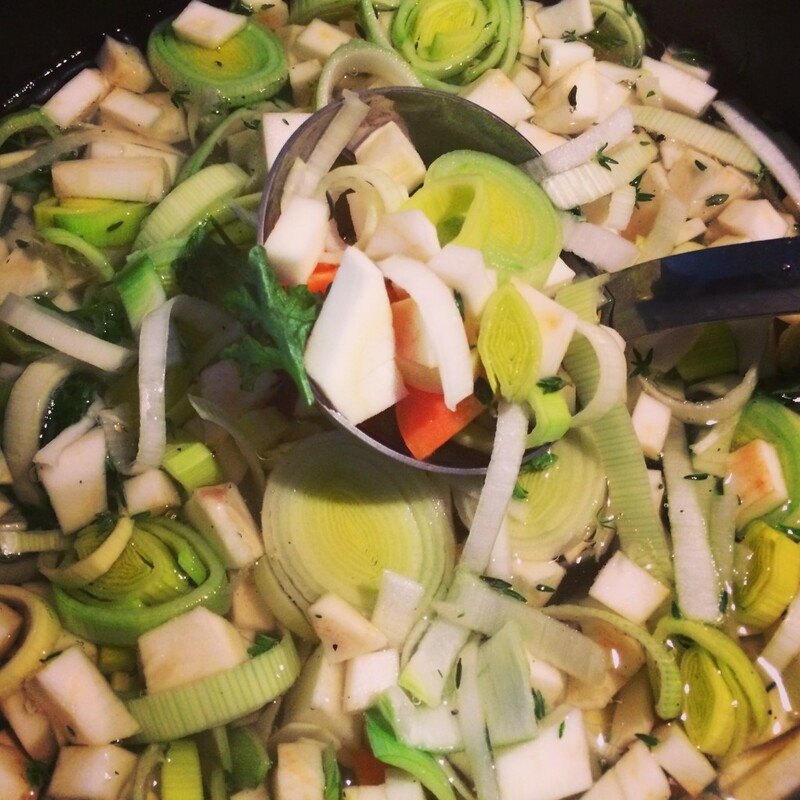 Here’s the recipe for my favorite (and easy) veggie soup. This soup will make you sweat and strengthen your immune system. Perfect for a cold weekend or as an appetizer when you have guests. 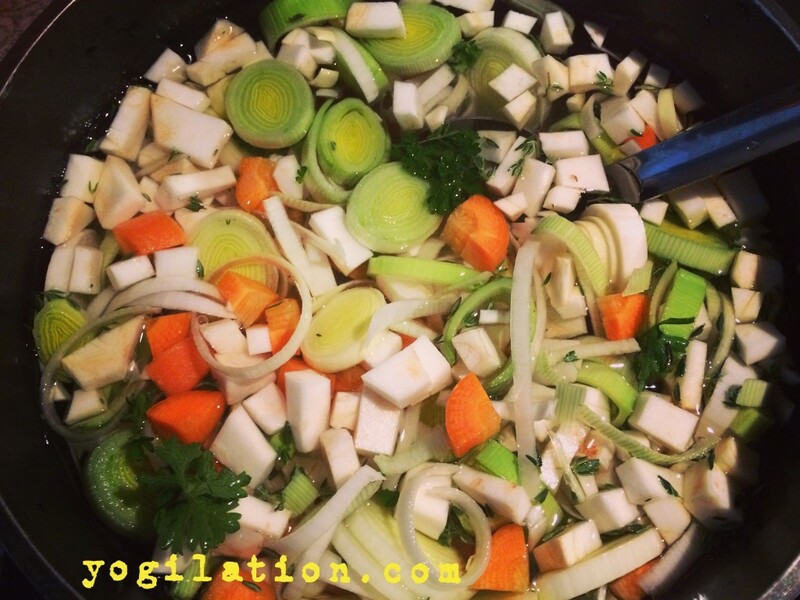 You can also add chicken to make it a chicken-veggie soup.